According to a report from Save The Children, it’s estimated that 80,000 people have been killed in Yemen since the war started. Save The Children estimates that 85,000 children alone have died from starvation as a direct result from the ongoing conflict in Yemen. Meaning since the war started in 2014, 165,000 men, women, and children may have been killed in this continuing conflict that has displaced millions. Data from the ACLED recorded 30,000 deaths stemming directly from the conflict just last year; that is an 82% increase in reported fatalities from 2017. 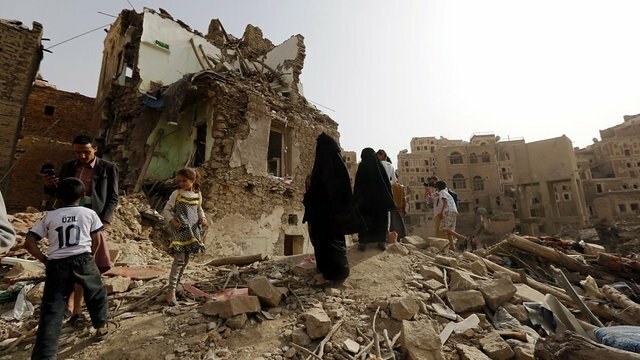 Although Saudi Arabia is leading the Coalition in its campaign against Yemen, they are just one of the contributors to this ongoing humanitarian crisis. The United Arab Emirates and forces loyal to the Hadi Government, which Saudi Arabia backs, have clashed multiple times throughout southern Yemen begging the question as to how strong are the Saudi-led Coalition’s loyalties to one another? There are three different battles being fought in Yemen; one is the Houthis who gained control of the port city of Sana’a in 2014. The Houthis were then moved to take control of the southern port city of Aden in March of 2015. 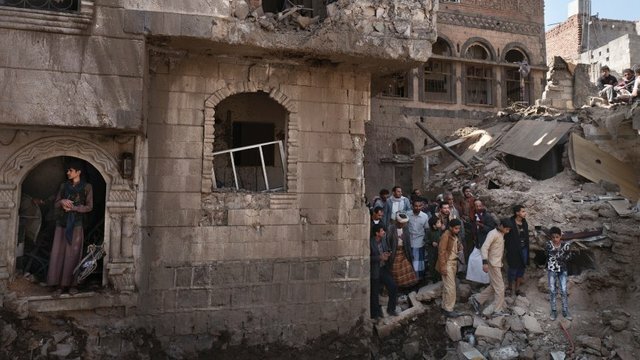 Saudi Arabia proclaimed that president Abdrabbuh Mansour Hadi was the internationally recognized president of Yemen, Saudi Arabia then formulated a Coalition to intervene in Yemen to prevent Houthi forces from taking control of the vital port city Aden. An often overlooked aspect of the war in Yemen is the impact of the Southern Transitional Council which advocates for the creation of an independent state in southern Yemen. This is a group that was established in 2017 by the former governor of Aden Aidarus Al-Zubaidi and Salafist leader Hani bin Braik. The Southern Transitional Council is heavily backed both militarily and financially by the United Arab Emirates. According to a report published by the Armed Conflict Location Event Data Project. The third and perhaps most important reason for this conflict is al-Qaeda in the Arabian Peninsula (AQAP) and the Yemeni branch of IS who often fight each other in Yemen for territory. I say they are the most important because the U.S. uses the AQAP and IS in Yemen as an excuse to continue their bombing campaigns. AQAP and IS both also have fought alongside government forces against the Houthis in Al Bayda, Shabwah, and Ta’izz. Reports surfaced earlier this year that U.S. Marines were even training al-Qaeda militants in Yemen before a buffer zone was established in Idlib. This baffling partnership raised a lot of questions as to why the United States was in Yemen in the first place. 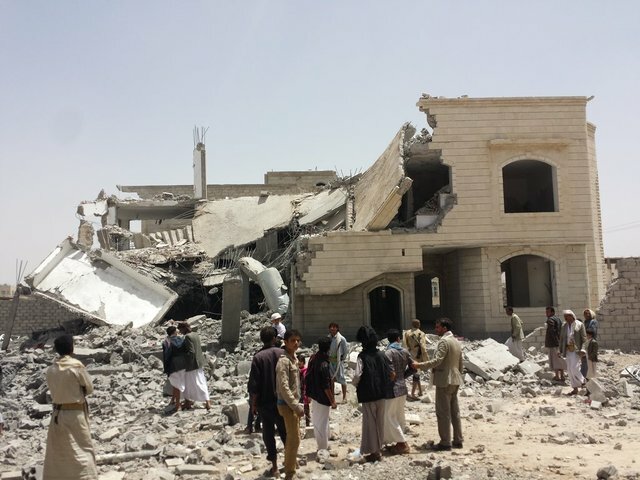 In June of 2018, the United Arab Emirates and Saudi Arabia led an aggressive bombing campaign on the vital port city of Hodeidah including a violent offensive of over 10,000 ground troops converging on the city. This led to a bottleneck because the majority of aid sent to Yemen comes through the port in Hodeidah. The U.N. later negotiated a peace deal for Hodeidah which involved the U.N. taking over the port in Hodeidah, the Houthis losing one of their most important bargaining tools in negotiations with the Hadi government and the violence in Hodeidah never ending despite the peace deal, none of the powers involved in this brutal conflict have obeyed the peace deal the U.N negotiated for Hodeidah. 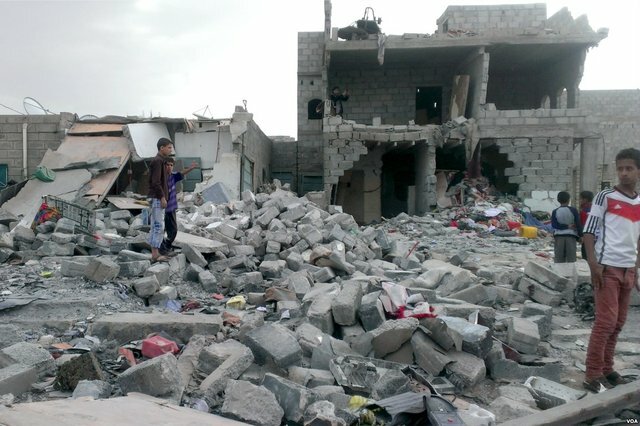 The tension between the Saudi-led Coalition and the Southern Transitional Council intensified in late 2018 as multiple outlets reported that the United Arab Emirates paid American mercenaries 1.5 million dollars a month to carry out assassinations in of Islah Party leaders and clerics throughout southern Yemen. It is becoming clear that the United Arab Emirates and Saudi Arabia have different aspirations in Yemen and that’s made very clear when it comes to Socotra, which is a group of 4 islands off Yemen’s coast. 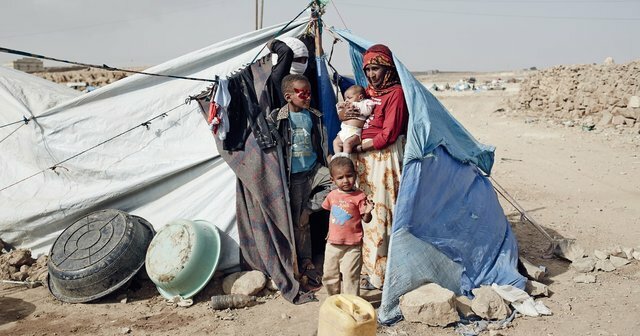 Stuck in the middle of these myopic powers moving their pieces in a real-life game of Risk are the men women and children in Yemen who are in the midst of one of the worst humanitarian crises ever. Be the first to comment on "As A Direct Result Of Violence & Malnutrition, It’s Estimated That 165,000 Have Died In Yemen"